Some of the women are rare regarding their wisdom and personality. Indira Gandhi was one of such women. She was dynamic, having commendable personality and leadership quality. 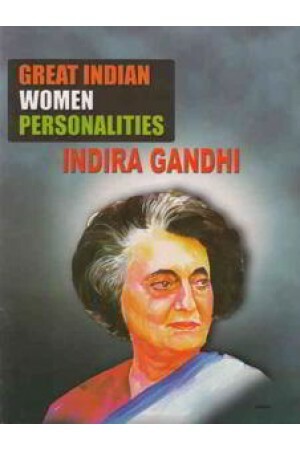 Indira Gandhi was the first and so far the only woman Prime Minister of India. Her a dynamic personality in the Indian Society, Particularly in the political arena, which is generally dominated by males. There are so many examples for her courageous stamina and apt decisions taken in critical situations.